What happens after you hire a new employee is arguably more important than recruiting and training. Your people’s attitudes and behaviors are the number one reason they bond with your brand, their coworkers, and your guests. 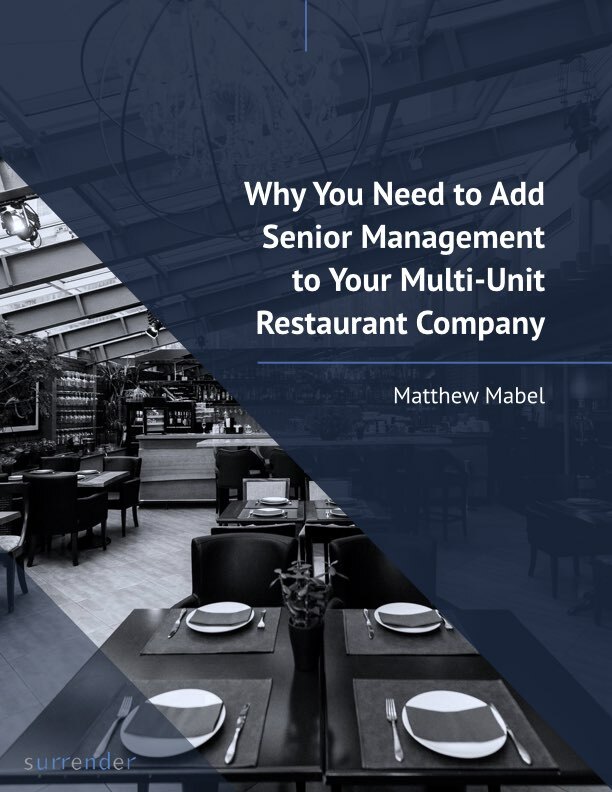 When new employees at the multi-unit independent restaurant company you own understand what makes your restaurants different, they’re inspired to represent your brand well — and for the long haul. But if they see that your culture isn’t what they expected during the hiring process, they might not even show up for their training shifts. In short, onboarding can make or break your guests’ experience. What is more important than that? Onboarding shows your new employee the big picture — and how they fit in that picture. What is your culture about? What makes your brand work? When your employee knows these, they know how to represent you on every shift every day. Message. Have a clear, easy-to-remember message about your brand. Make sure it presents the truth of who you are. You can’t fool people with aspirations passed off as reality. One of my clients stands for “a tradition of service,” then they back it up with stories about that 65-year tradition. Video Delivery. Where does today’s worker learn the most? On their phone. Video is one of the most effective content delivery methods, so shoot short-form video of an owner or founder talking about the message. Have the owner or founder welcome classes of new hires in person when possible. Measure Success. Use an eLearning platform to confirm the lessons taught in the video are absorbed. Only let people on the floor once they pass this. Commit. Tell your new hires what you are going to do for them to make them successful. Then do that. This is your commitment for the conduct of their supervision, training, and development — and career path. It will increase your retention rate. If you train new employees first on tasks, what will they think is the most important thing to know? That’s right…tasks. And that’s the biggest mistake you can make. Going straight to tasks diminishes the emphasis on culture. Educate on tasks only after the new team member knows how and why they were picked to represent the brand. Onboarding is your best opportunity to set your new hires up for success and longevity. And make your guests happy. 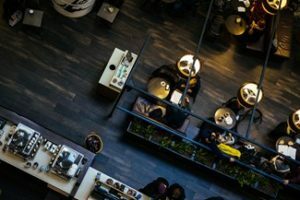 It can take your restaurants from mediocre to exceptional.